Kwalia is a new project that aims to unite two oppositional talents, finding common ground in the most diverse circumstances. Jordan Rakei is the New Zealand soul talent who united with South London's jazz crew, pushing his music into daring places. Modern classical composer Richard Melkonian, meanwhile, is used to breaking boundaries, with his work occupying a singular realm. 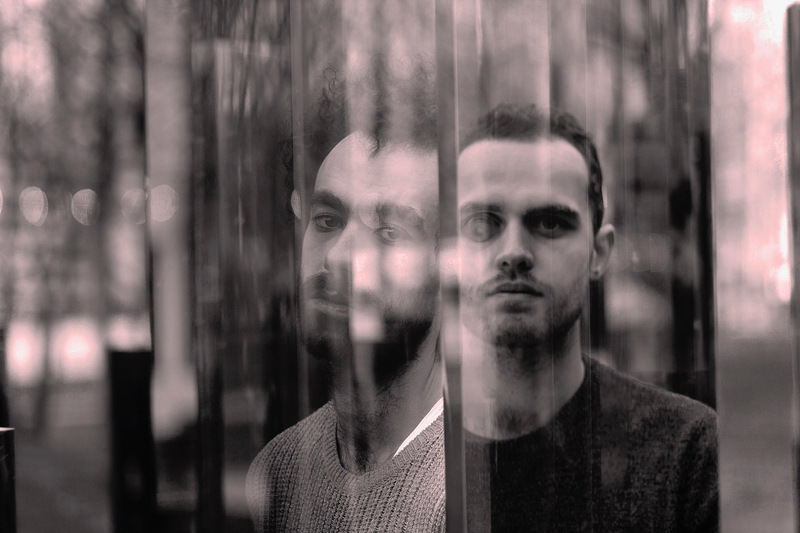 The composer was invited to arrange a track on Jordan Rakei's recent album, and their creative relationship quickly blossomed. Kwalia is the name for their joined creative ruminations, with new EP 'Pursuit' set to be released on June 2nd (pre-order LINK), with Clash able to share the lead track. 'The Waves' is a superb fusion of their disparate influences, the mellifluous arrangement in a perpetual state of flux, grinding dissonance leading to soothing ambience. Jordan Rakei's vocal continually strains against the rules, displaying the same daring the flooded through Tim Buckley's late 60s work.